Good. 0134204921 Good condition with normal wear. Supplemental materials such as CDs or access codes may NOT be included regardless of title. May have bookstore stickers on cover. Expedited shipping available (2-4 day delivery)! Contact us with any questions! Fine. 0134204921 Your book ships the next business day. Free Instructor copy. New. No dust jacket. 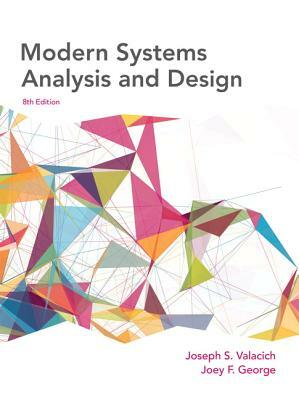 ***International Edition***Soft cover/Paperback*** Textbook printed in English. ***Brand New***. International edition has different ISBN and Cover design. All textbook arrives within 5-7 business days.